This is a 3-day official Microsoft course. 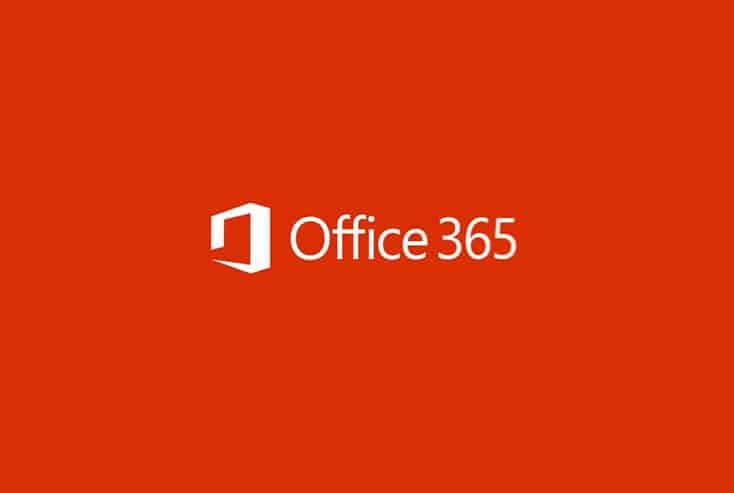 MOC 10997: Office 365 Administration and Troubleshooting targets the needs of information technology (IT) professionals who take part in administering, configuring, troubleshooting, and operating Office 365 services. Components include its identities, dependencies, requirements, and supporting technologies. This course focuses on the skills required to administer and troubleshoot Office 365 tenant. It also focuses on key services of Office 365, such as Exchange Online, SharePoint Online and Skype for Business. It also covers security and compliance features of Office 365.